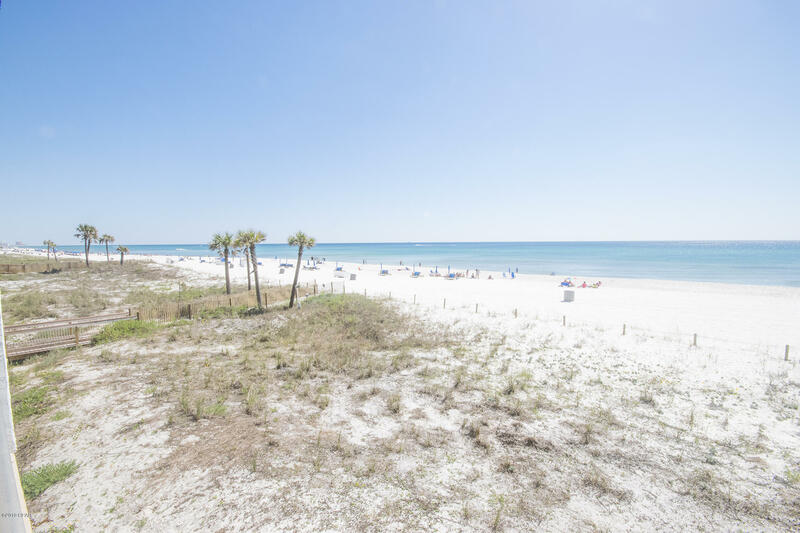 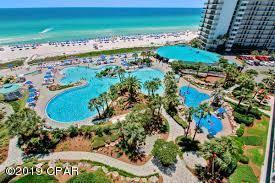 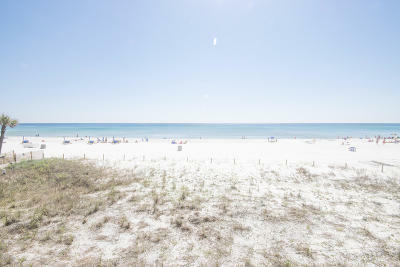 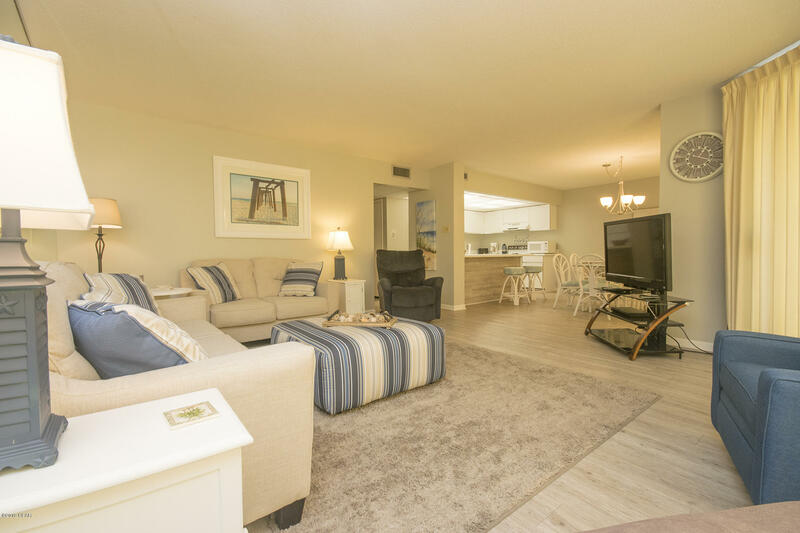 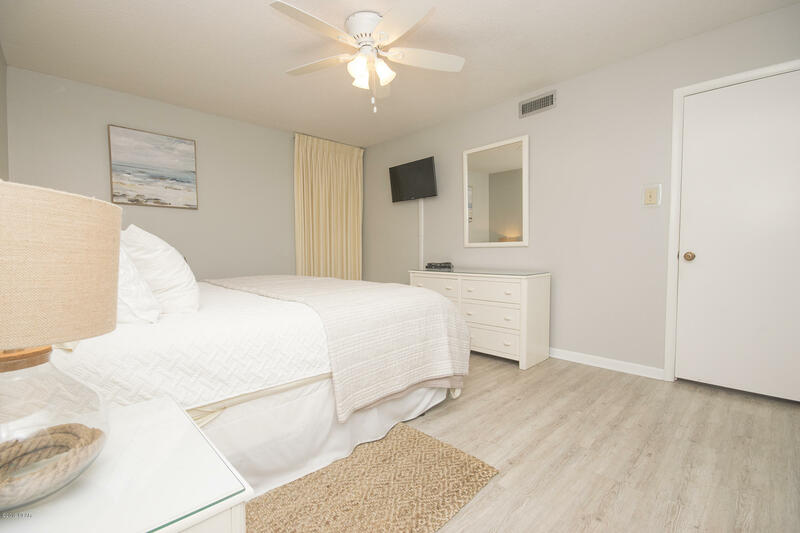 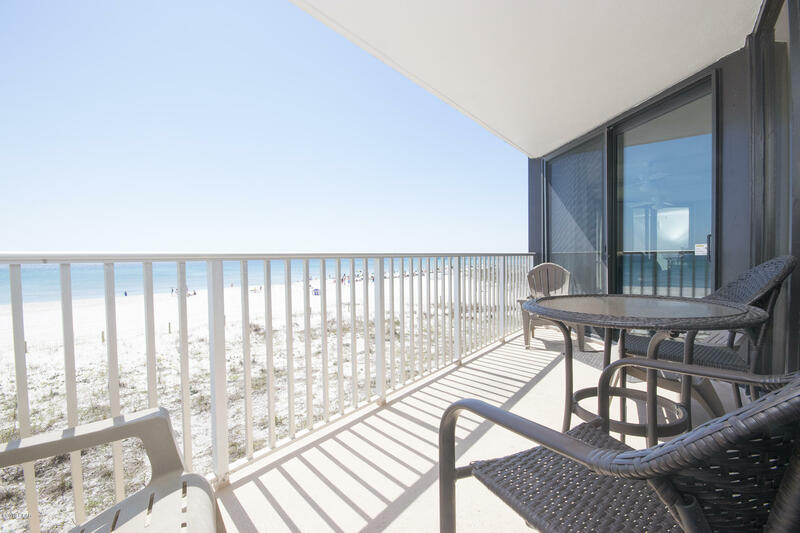 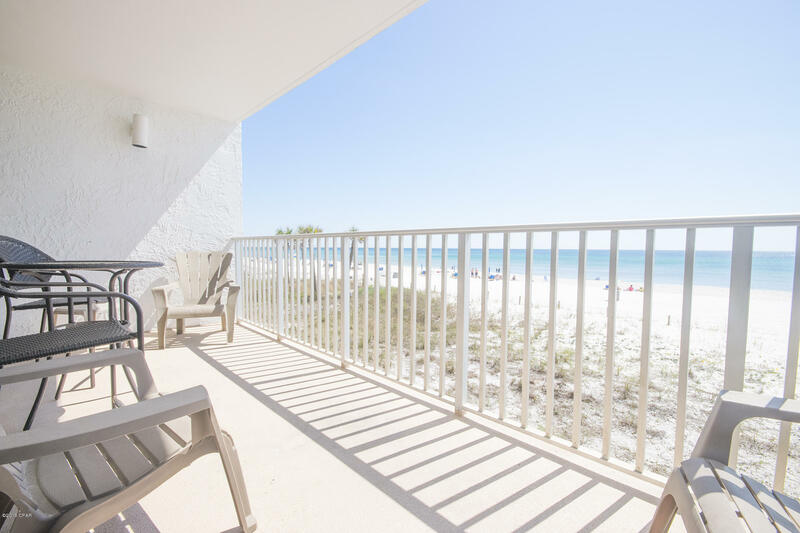 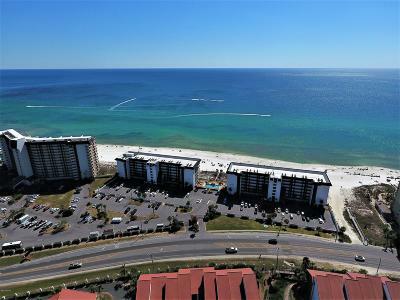 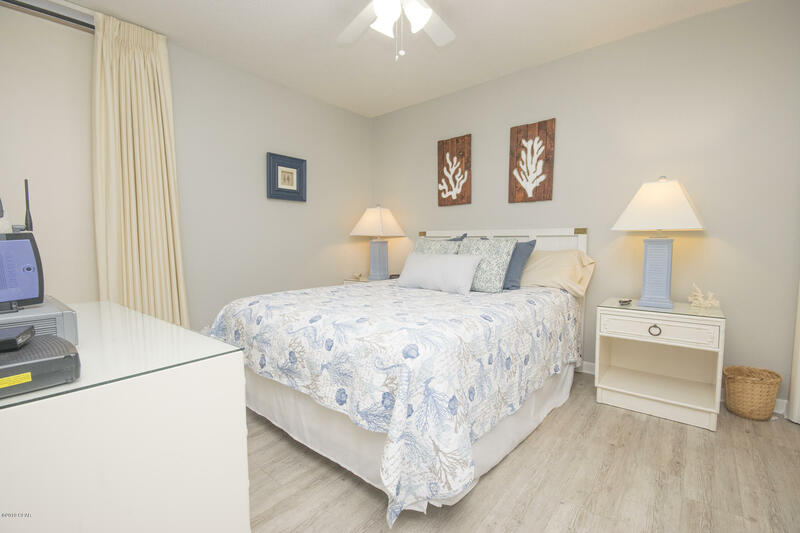 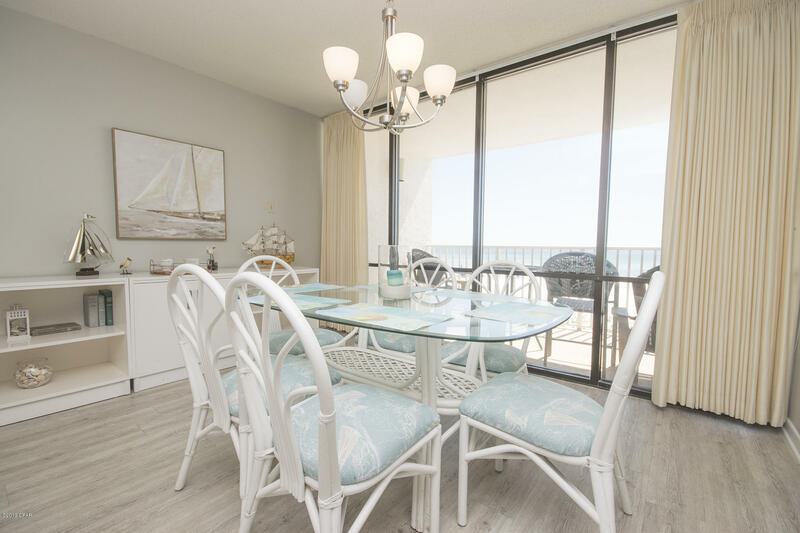 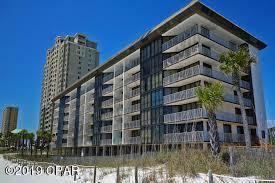 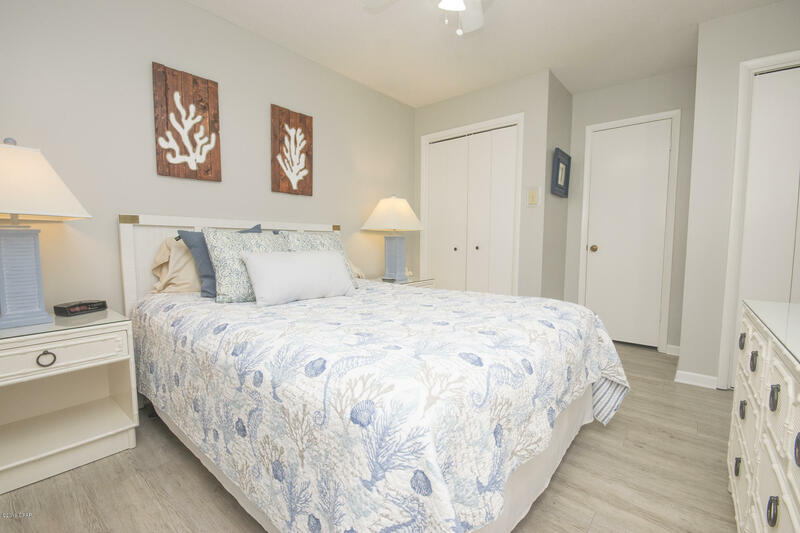 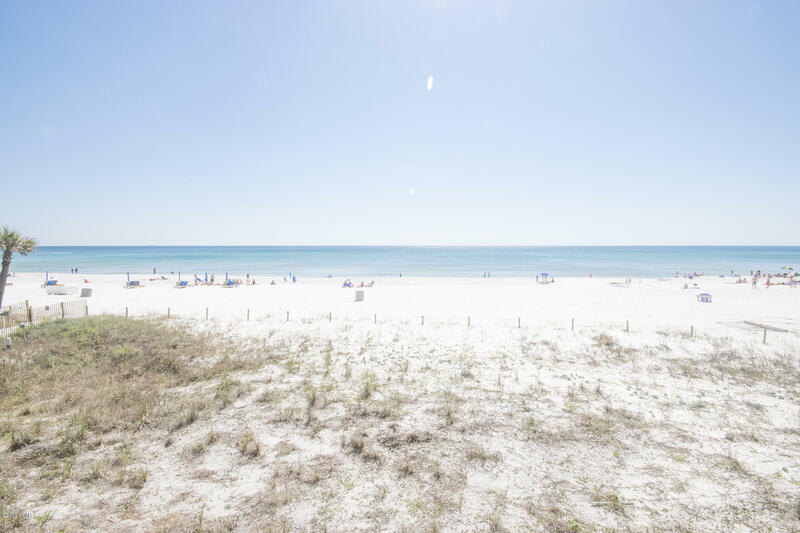 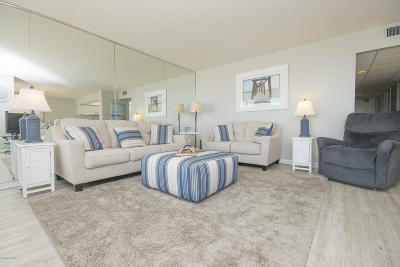 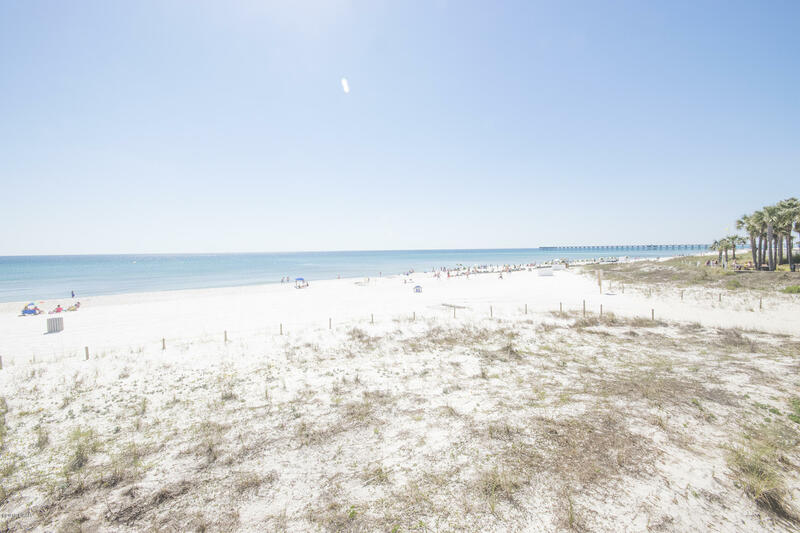 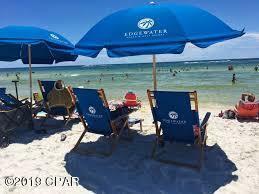 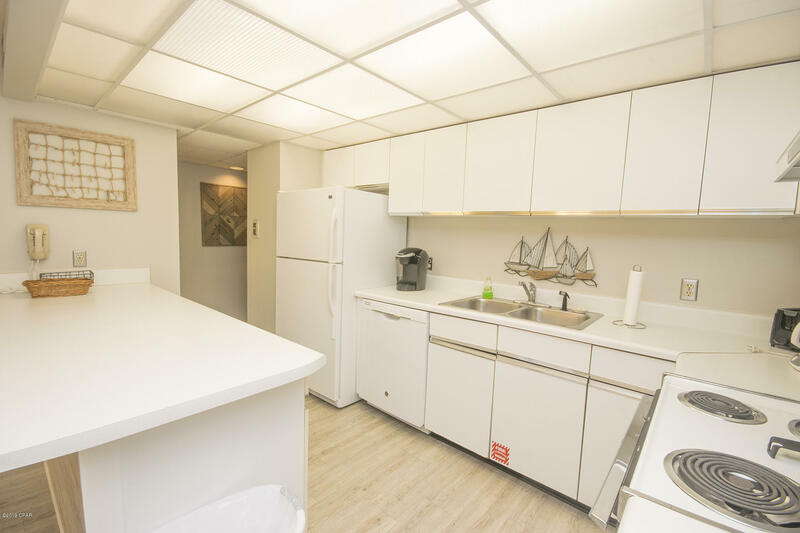 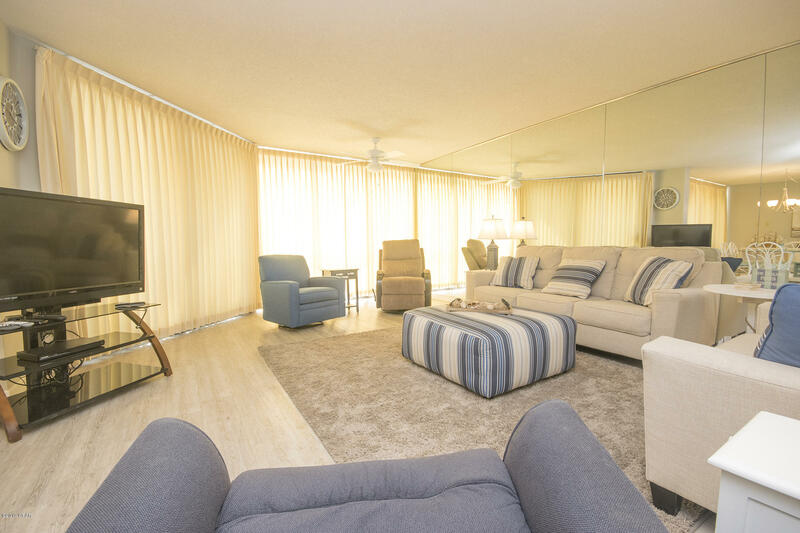 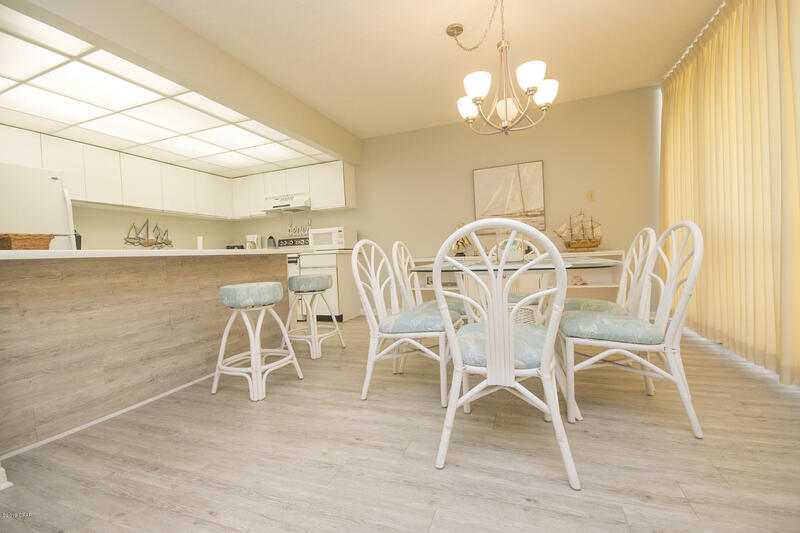 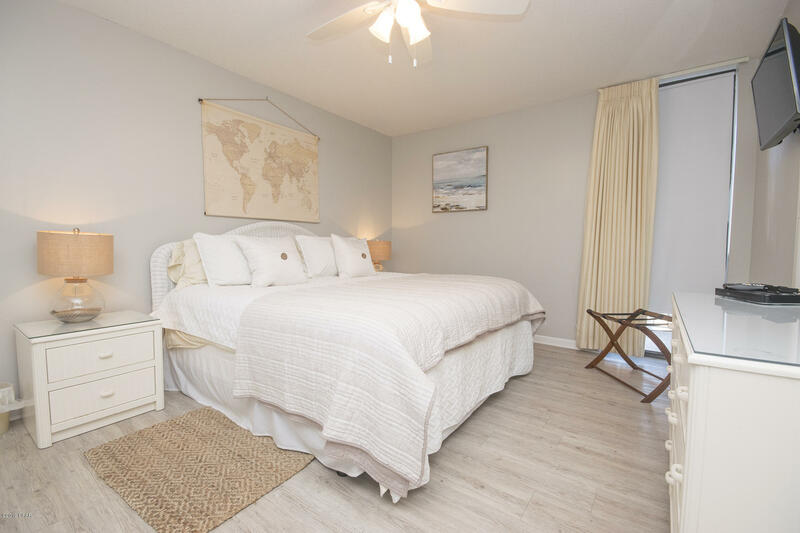 Winward 107, A first floor condo at the West End of Edgewater Beach Resort, just above sugar white sand, sea oats, emerald green water dazzling sunsets, about as private as you can get on the Gulf! 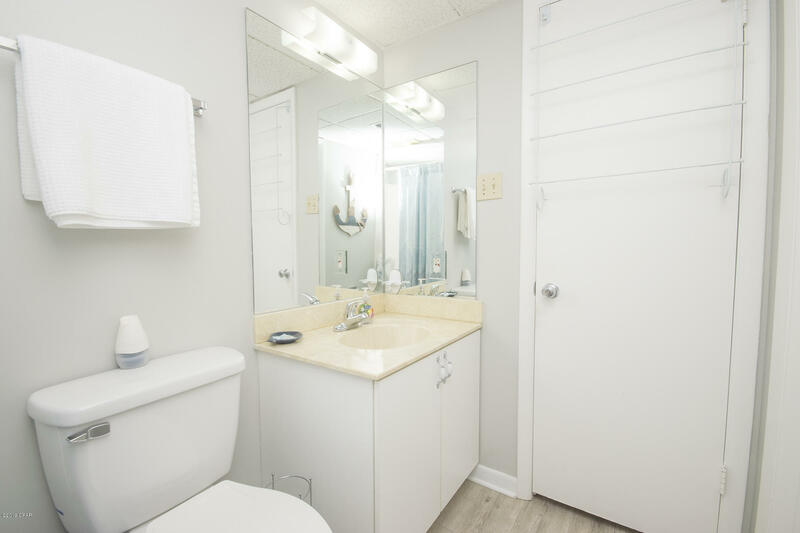 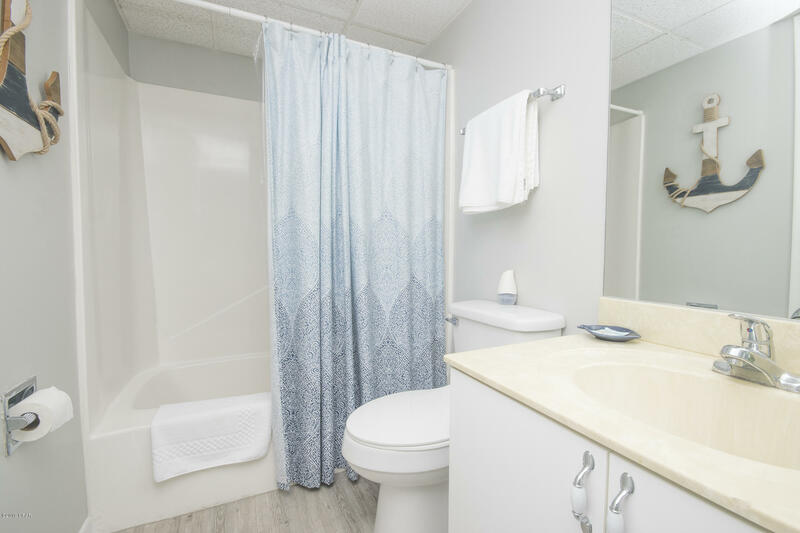 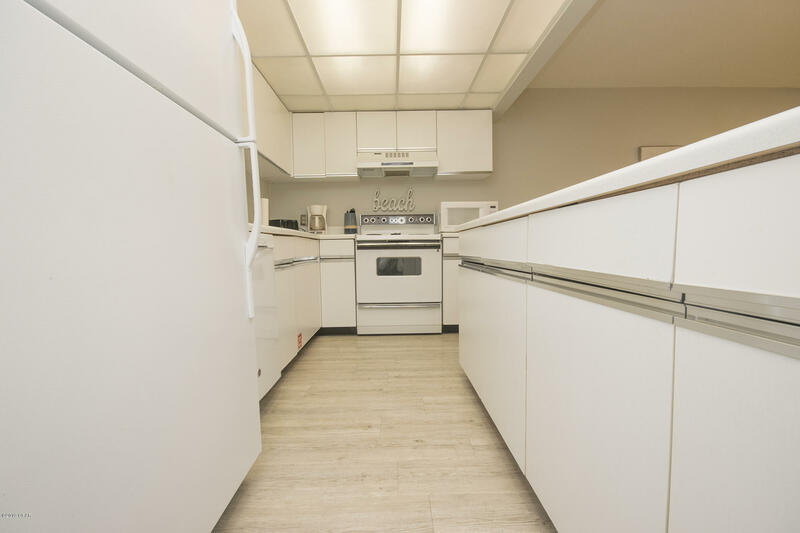 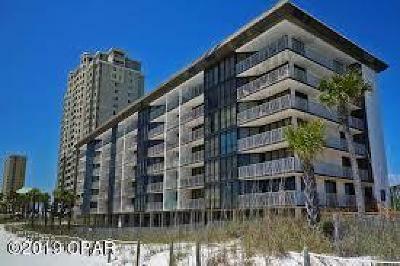 2 bedrooms, 2 baths, 1300 sq ft, kitchen, full dining room, family room with balcony. Condo has its own pool away from the masses, an exit gate located a few feet for added convenience. 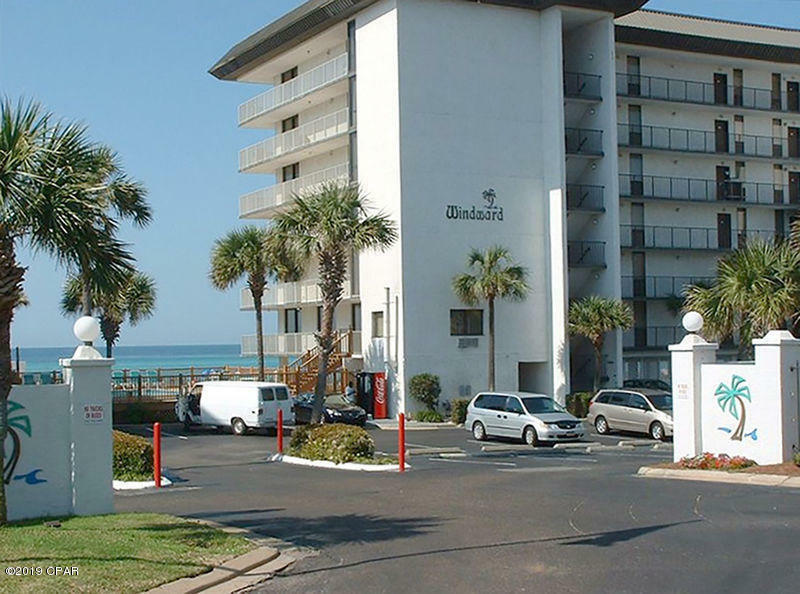 W107 has been family owned since 1996 and served up many memories, now passing on to a new family or investor. 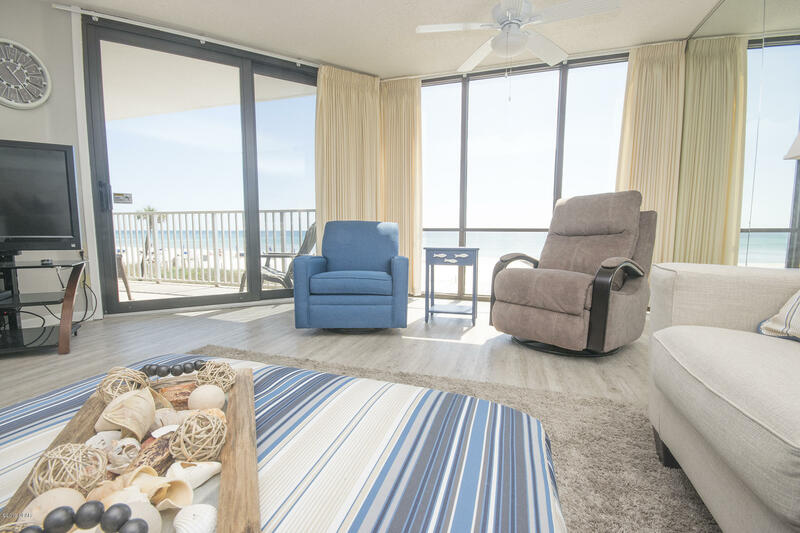 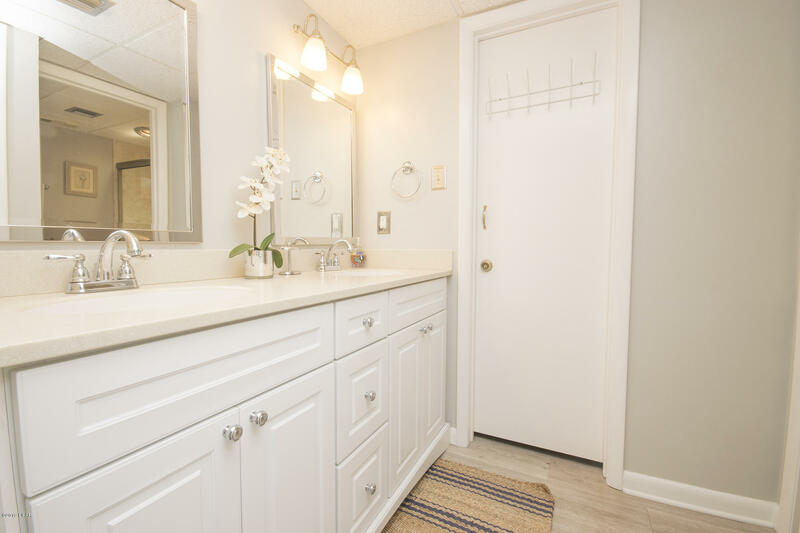 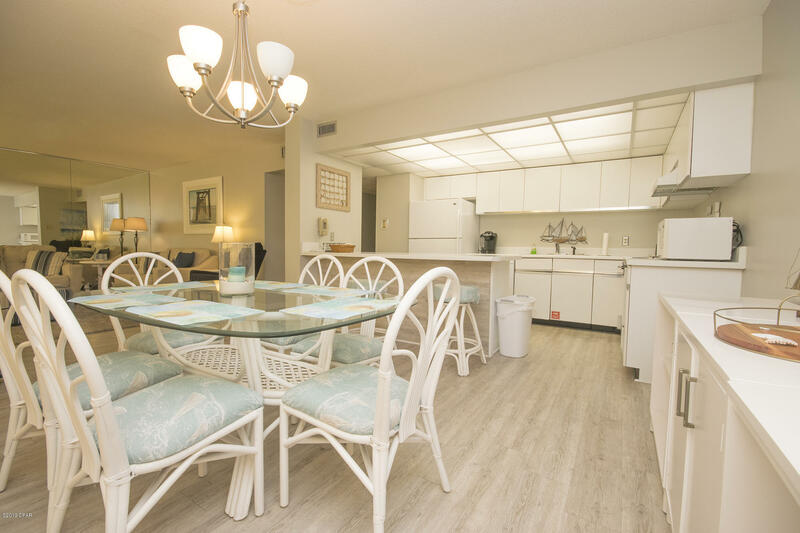 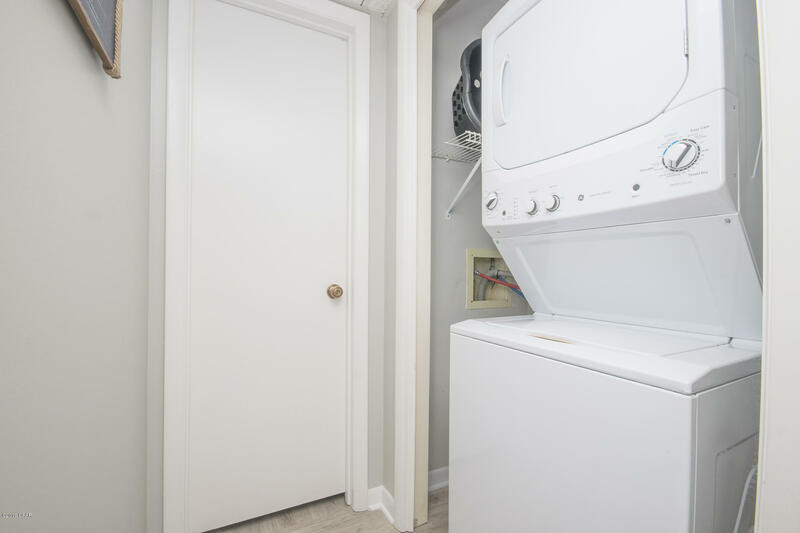 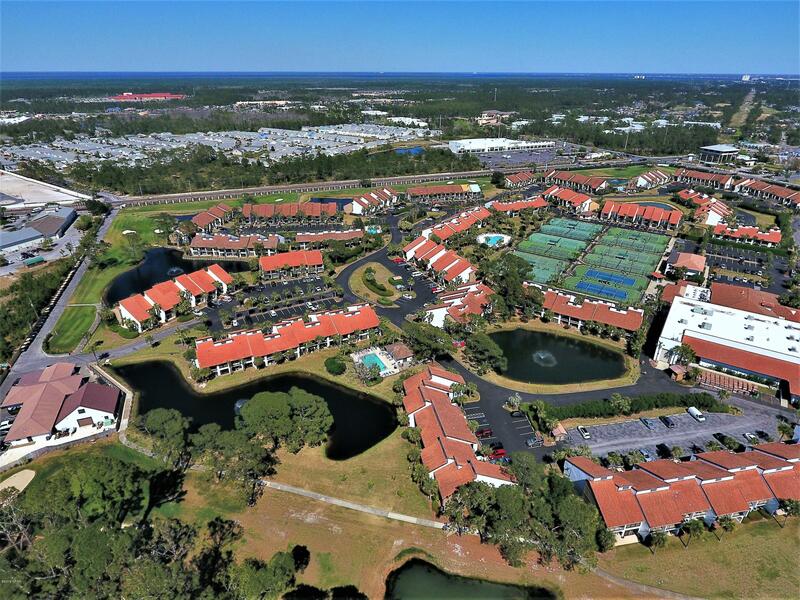 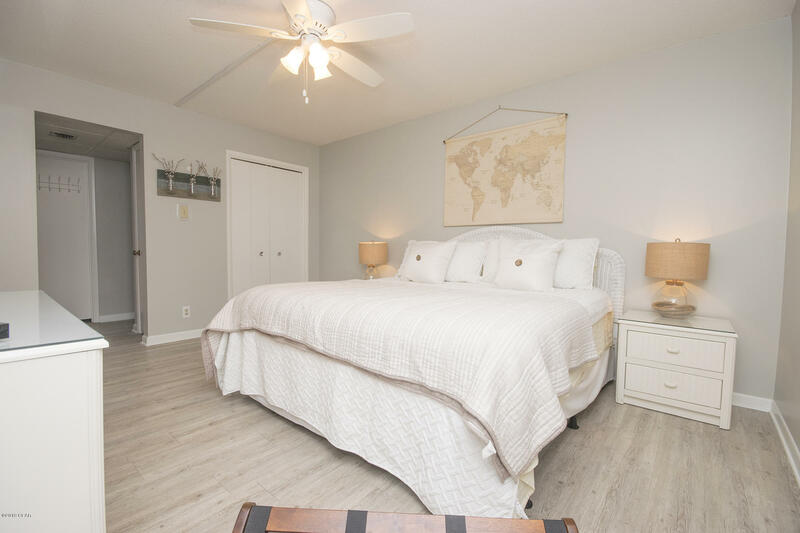 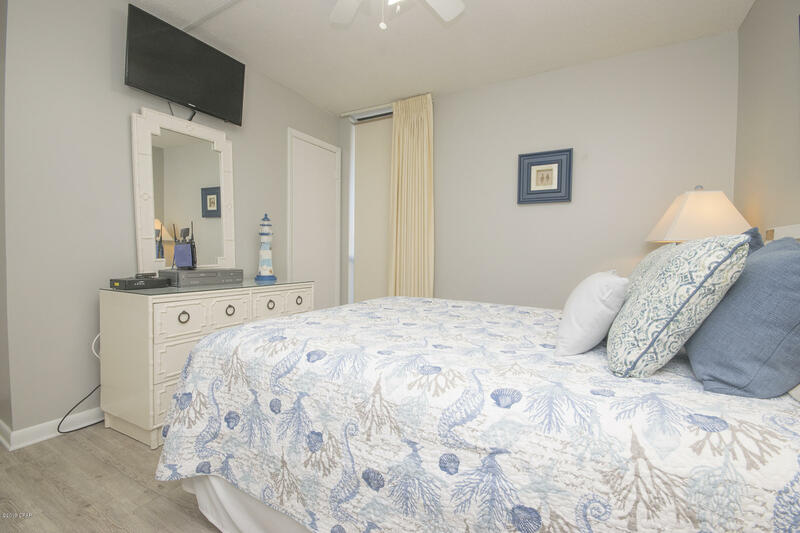 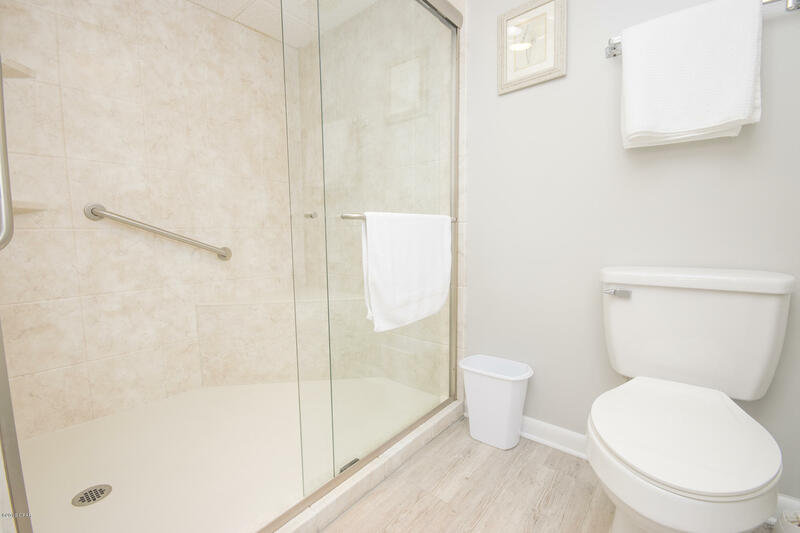 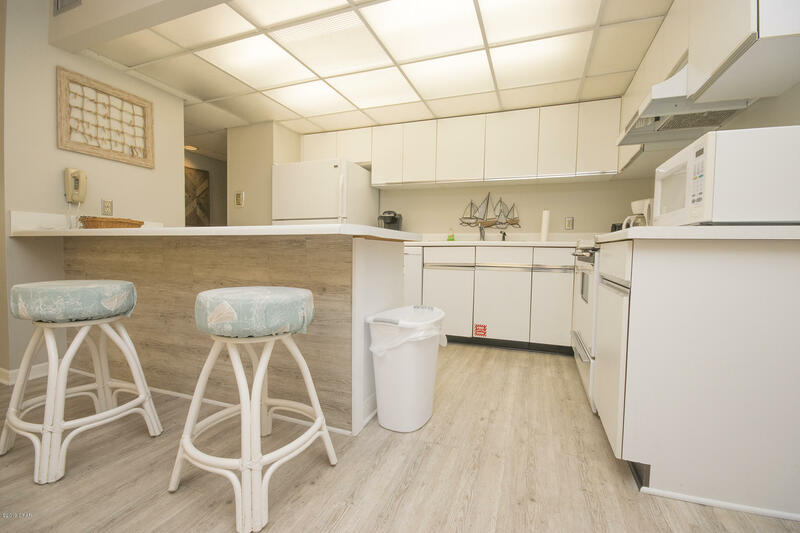 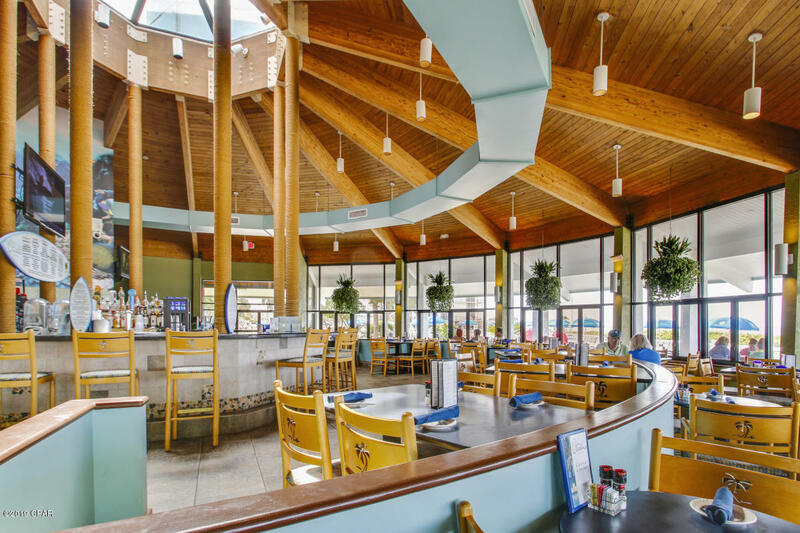 New vinyl plank flooring, washer, dryer, newly furnished, kept clean and tidy Edgewater offers 11 pools, 4 hot tubs, Kids Splash Pad, restaurants, tennis, fitness center, massage / spa, beach chairs, golf, 24 hr security, free wifi, private beach, Come Visit Today!